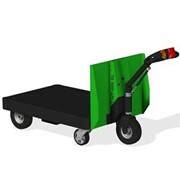 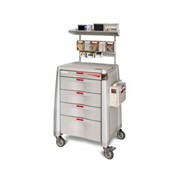 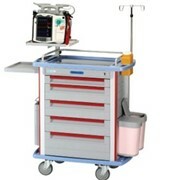 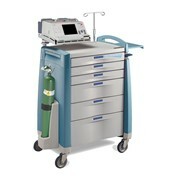 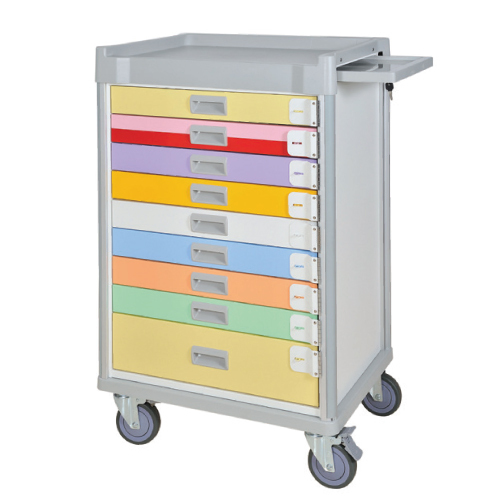 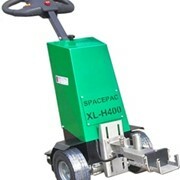 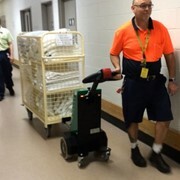 The Spacepac Industries Paediatric Emergency Cart (Broselow colour coded) is 690 x 520 x 1085mm. 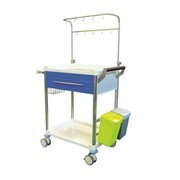 The Spacepac Industries Paediatric Emergency Cart Paediatric is ideal for emergency departments which require urgent patient care to a child or baby. 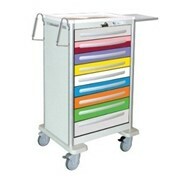 Different coloured draws reflect medical items and consumables required by length/weight. 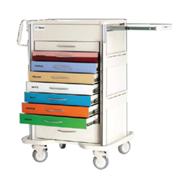 If you would like to request a quote or arrange for a Sales Representative to visit you, please contact us below for a direct reply.